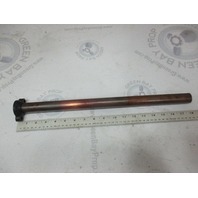 This sale is for one used Mercury and Mariner outboard water tube. 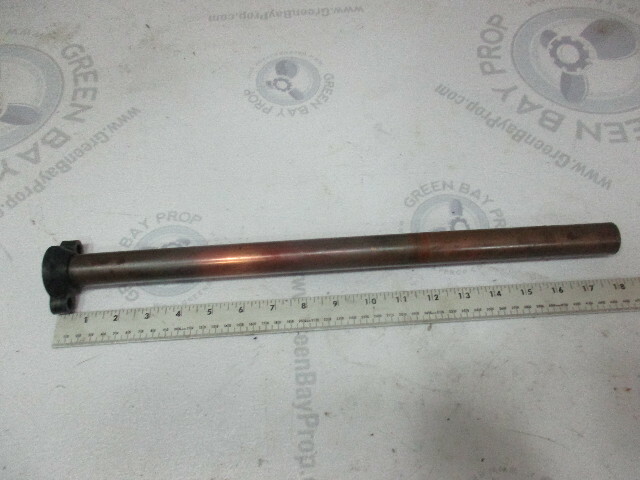 This tube is 18" long and in good condition. It is not corroded or damaged.